We are here to make vacation rentals better! We’re making vacation rentals more about hosting excellence and less about day-to-day administration, for all of our users. Bookiply is a technology company offering an advanced and intuitive property management tool for vacation rental owners and agencies alike. Our product simplifies online distribution and booking processing to save you precious time. It gives you the power of simple, global distribution of your properties through a single, centralized account with one calendar, one point of contact and one invoice. Bookiply is accessible everywhere and on the go, be it on desktop or through the Bookiply mobile app. It was built with and for our users, as we believe in success through close collaboration and continuous improvement. Our product is currently available for users with properties in European holiday destinations, with a particular focus on Spain, Italy and France. 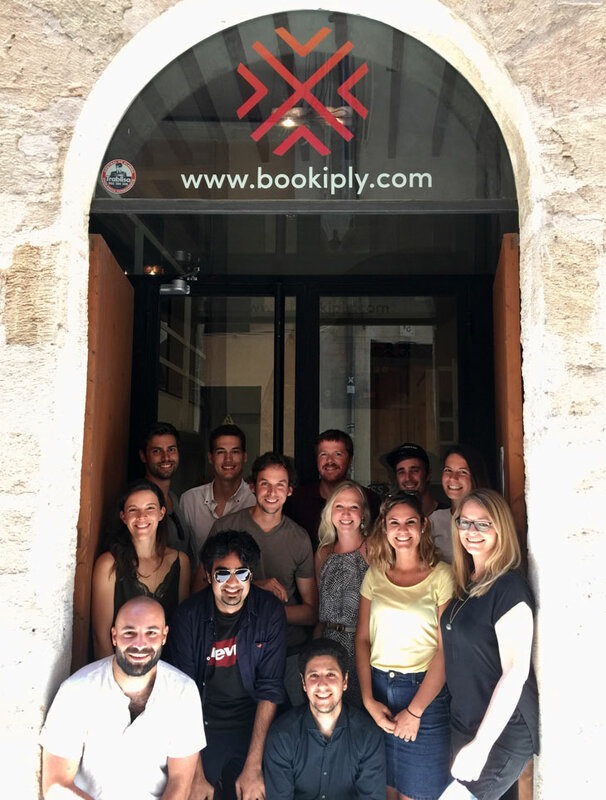 Bookiply was founded in 2016 and has offices in Munich, Germany and Palma de Mallorca, Spain. The people behind Bookiply are all passionate professionals, motivated to shape change in the vacation rental industry. We combine different nationalities, different backgrounds and similar drives.